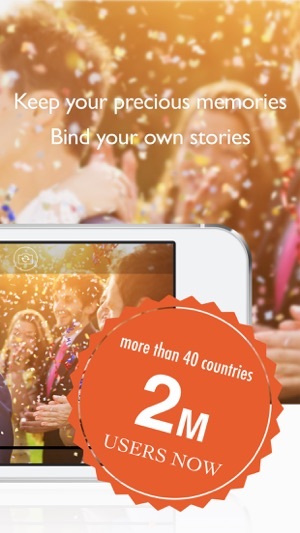 SlideStory makes 32 seconds beautiful slideshow movie from your lovely photos and short movie from recording video!! Let’s share fun memories and memorial moments with your original movie!! What is your precious memory? Holiday birthday home party, trip abroad once a year, date with lovely partner, happy wedding of your sister, shopping with mom... yes many!! 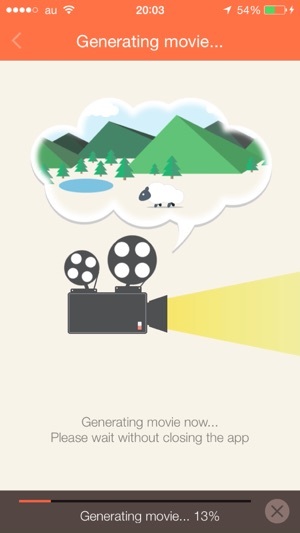 Create slideshow to record lovely pet growth video, celebrate friend wedding movies, send happy birthday movie message and keep travel memories with partner! Enjoy perfect slide show! 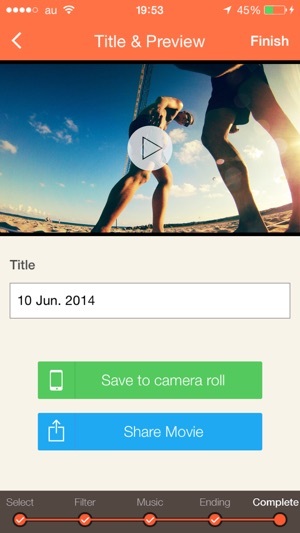 - Create a slide show movie from iPhone and variety of SNS photos. # We don't support iPod Touch 4 Generation, iPhone 3Gs and, iPad 2. 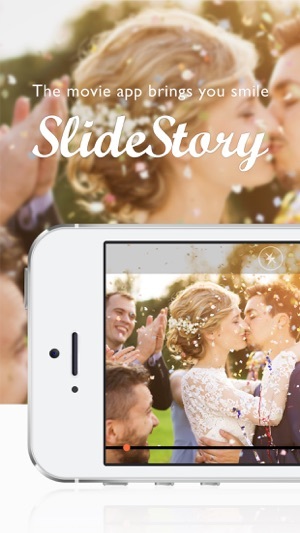 Thank you for using SlideStory every day. We improve 2 points below. 1. 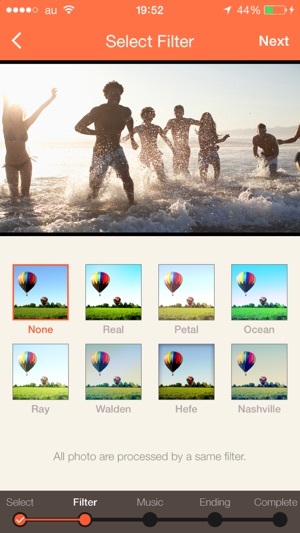 Fix a bug which the app terminate during filter. We are very happy to see your great review here. 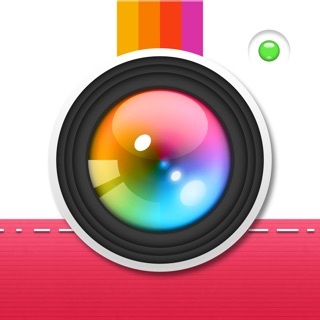 I found it to be a very user-friendly app! Really enjoyed it and the best part is...it's extremely user-friendly.....only thing that I would change is to add a bigger, or different selection of music and , also to be able to add a few more pictures!!! Even though I reviewed it and wrote what I wrote, I still say the app is great, and really enjoyed it!!!! It was a beautiful slideshow of memories for my mom on her birthday; she loved it!!! Easy to use. The only frustrating aspect was not being able to control the speed from one picture to the next. When I edited, I had to edit everything if I went to the beginning. I couldn't edit just the beginning picture without having to edit every picture that followed. I give it four stars for simplicity. Great app but could be better!